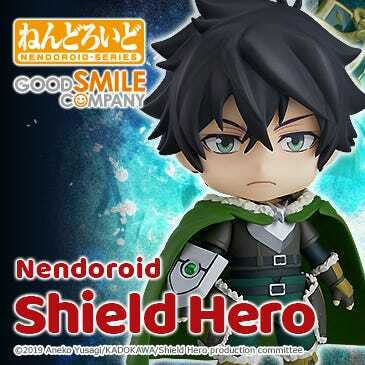 Kahotan's Blog | GOOD SMILE COMPANY Figure Reviews | Yamato Kai: Heavy Armament Ver. 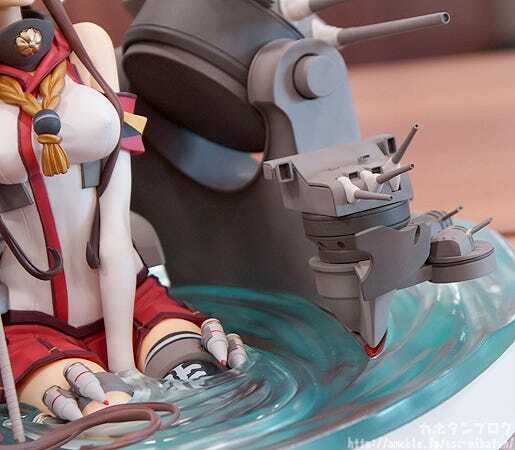 The second in Good Smile Company’s ‘Wonderful Hobby Selection’ series of top-notch figures is Max Factory’s 1/8th scale figure of the Yamato-class Battleship, “Yamato Kai: Heavy Armament Ver.” from the popular browser game ‘Kantai Collection -KanColle-. 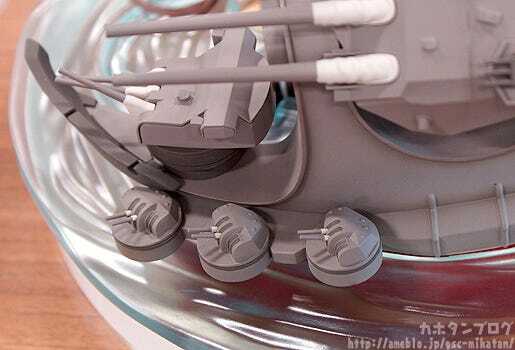 The Heavy version features all of Yamato Kai’s impressive cannons – three 46cm three-barreled cannons, two smaller 15.5cm three-barreled cannons and 6 even smaller 12.7cm two-barrel cannons – all made to scale for a complete and faithful rendition of the original Yamato Kai illustration. 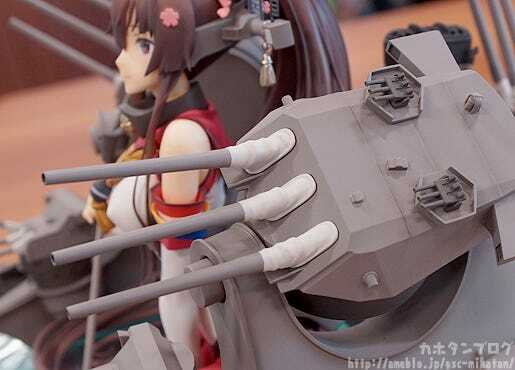 The 46cm turrets are even articulated, and a special base made in the image of water with cherry blossom petals scattered across it is also included. 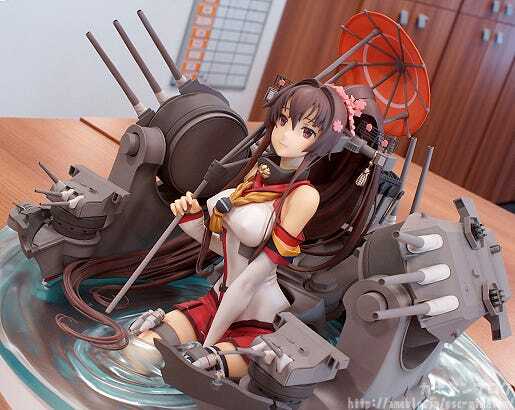 Enjoy the company of the beautiful battleship Yamato as she floats peacefully in the water. 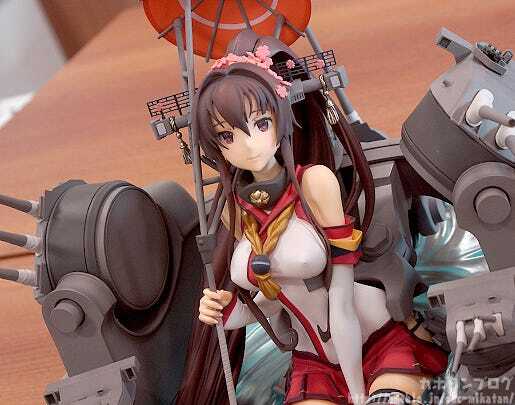 If case you missed yesterday’s blog, I took a look at Yamato Kai: Light Armament Ver.! 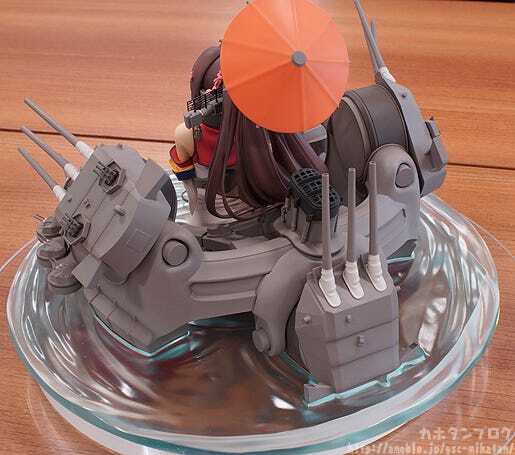 This Heavy version comes with some extra parts – her huge ship parts that really bring out the KanColle atmosphere. as well as a special rippling base made in the image of water! So huge that you can’t really see Yamato’s lovely thighs! Anyway, let’s take a closer look at the ship parts! Even the smallest of the turrets is beautifully sculpted! 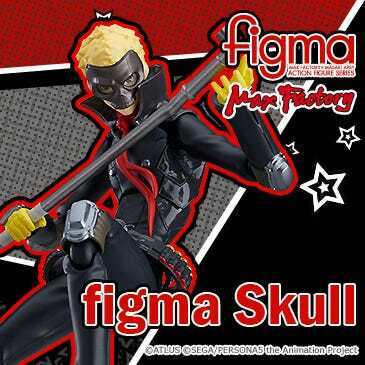 At first glance all that really registers is the impressive size… but when you take a closer look you can see just how much work has been put into the figure! Then we come to the base! The beautiful rippling sculptwork together with the semi-transparent appearance all make for a beautiful and unique base! You can just make out her legs beneath the water! However! 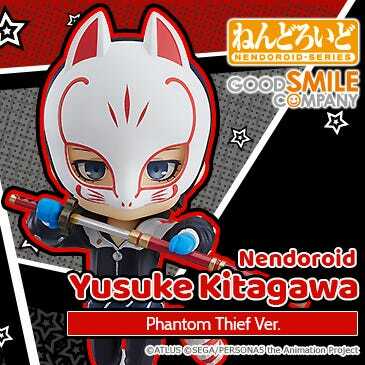 The figure’s planner Kaneko Nitohei has already attended to that problem! 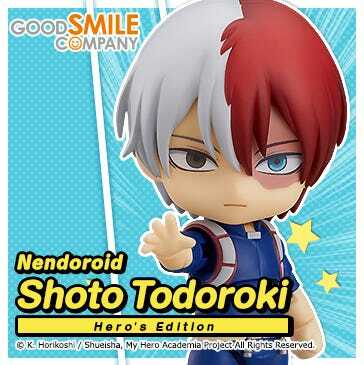 The figure comes with two separate hair parts – one for use with the water base and another for use without it! Look forward to future releases of the series in the future! 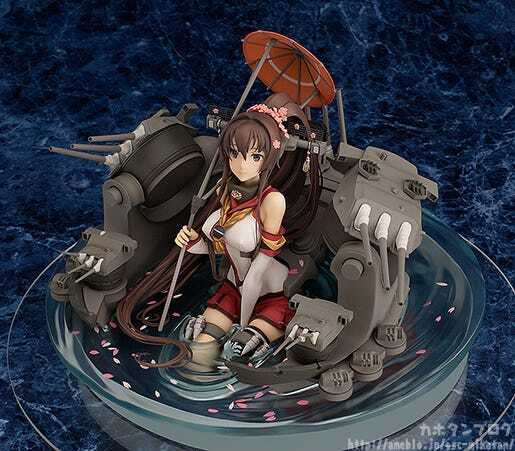 By the way, the image above is one of Yamato’s release images, and you’ll notice a bunch of cherry blossom petals scattered along the surface of the water. 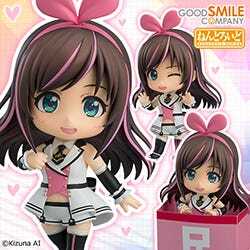 There are also included with the product! (The exact number and material are still under consideration). You can scatter them on the water, over the ship parts or anywhere else for a bit of interesting decoration! 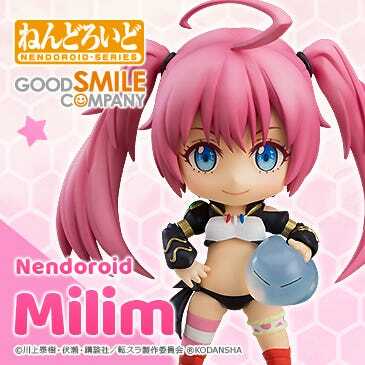 This product will be available at the GOOD SMILE ONLINE SHOP!! 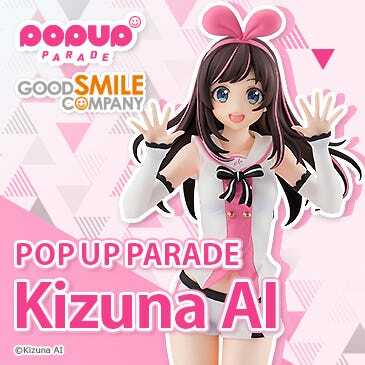 Certain international partner shops and events may also stock it! wooser will also be visiting the event as usual, along with all sorts of wooser goods! 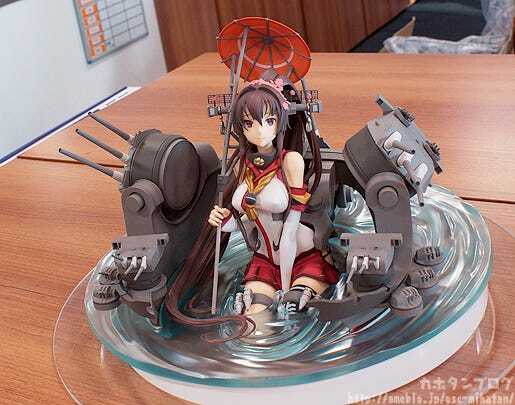 KanColle and Love Live figures will also be on display! You don’t need a ticket to the concert to come by and visit the booth – so be sure to stop by if you’re in the area!